Proud moment here, I’m finally crossing off Singapore on my dream travel destinations’ list! Plus a bonus side trip to Johor Bahru Malaysia. Yaaaay! It had been my lowkey goal to visit another country since forever but guess what?! The good Lord made it extra memorable by bringing my family along with my first out of the country travel! 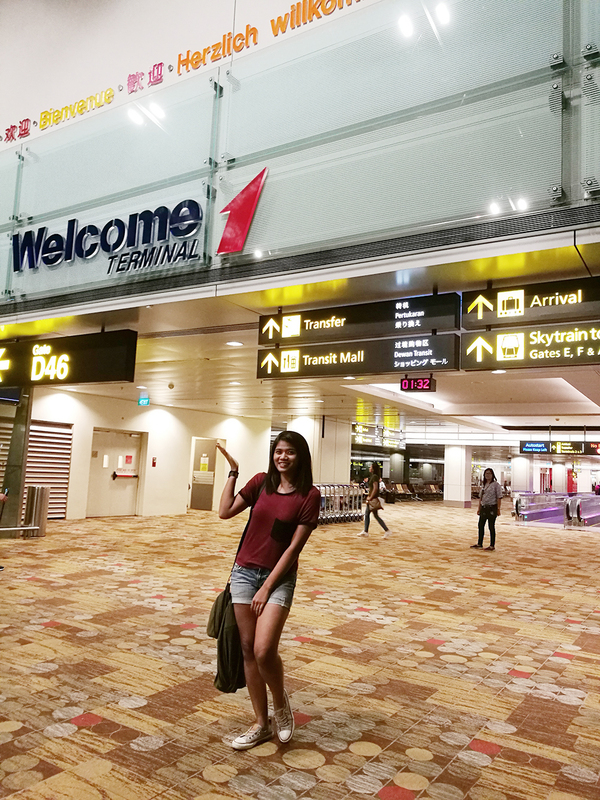 It took us 3 hours worth of plane ride to land at Changi International Airport. We arrived at 1:40 AM on May 4, 2017. Aaaand yaaas, we just landed in one of the most beautiful airports in the world! All the processes after that were smooth and well organized, I was already loving Singapore from there. Plus, wifi connection was soooo speedy, I could stay there for hours without complaints! 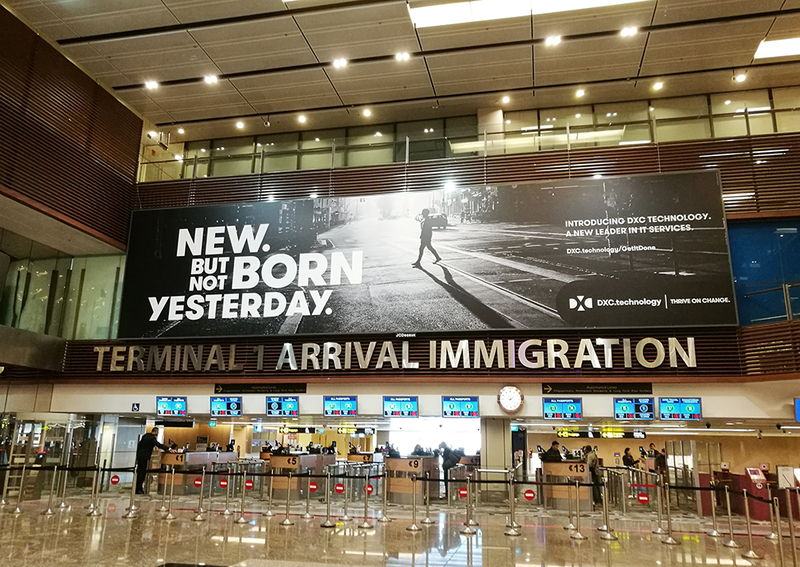 I also saw huge advertisement display of the company I work for in the immigration area. Work was following me, noooo! JK! My eldest sister is actually working in Singapore for over a year now, it was an advantage that the hassle was lesser cos we had someone from the country to help us all throughout our stay. My sister fetched us from the airport and helped us book uber to get to our airbnb accommodation. Uber costs us around $20 which is around Php700.00. I also read from Bia’s blog that they spent Php 1000.00 for their taxi fare. This is how expensive living in Singapore is when you’re originally living in the Philippines. I unconsciously kept converting which I don’t advise doing. Just stop converting, stop the guilt, take a deep breath and leave everything there. haha! Financially-wise, it’s more practical to book at airbnb when you’re travelling in group. You can score good rooms with reasonable rates just by browsing their wide array of rooms/lodging options. 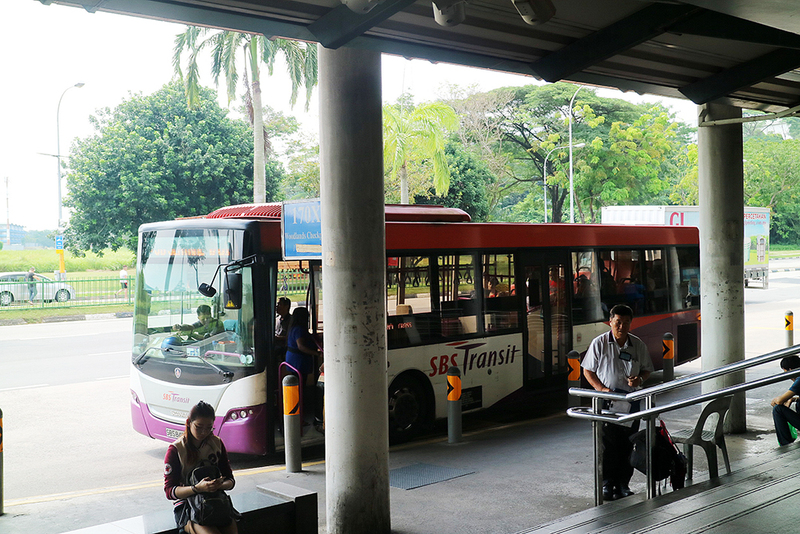 Another tip when searching for a place to stay in Singapore, look for a place that’s near to any MRT station. Almost all touristy places can be accessed through train/bus so, it’s obviously more convenient if you’re somewhere near an MRT station. We arrived at our accommodation a few minutes later feeling dead tired. I slept as soon as I finished fixing my things while others went out to explore more of what were outside. We woke up around 8:00 AM. We ate breakfast and prepared for our first activity lined for this trip. 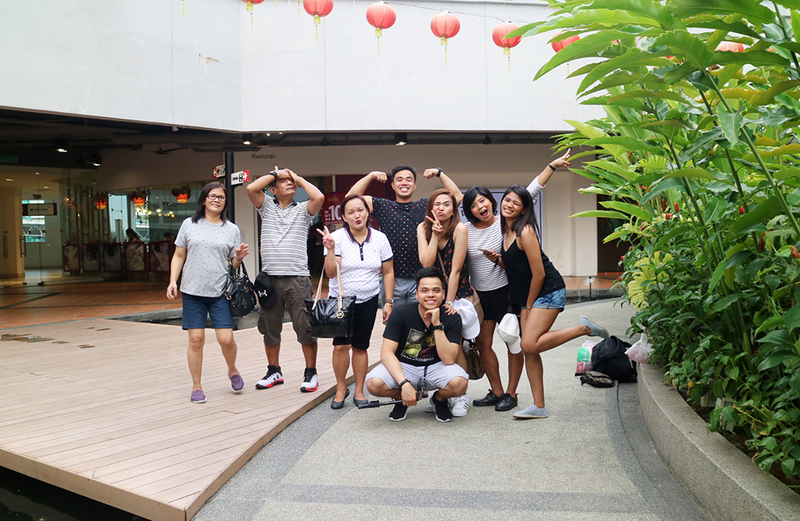 We went to Tiong Bahru Plaza. We did clothing shopping while we were waiting for my sister to get back from her workplace. We left Tiong Bahru Plaza around 2:00 PM. I know, I know, it was already pretty late but we weren’t really rushing. This whole trip was planned to consist of enough sleep and rests in between in consideration of the parents. 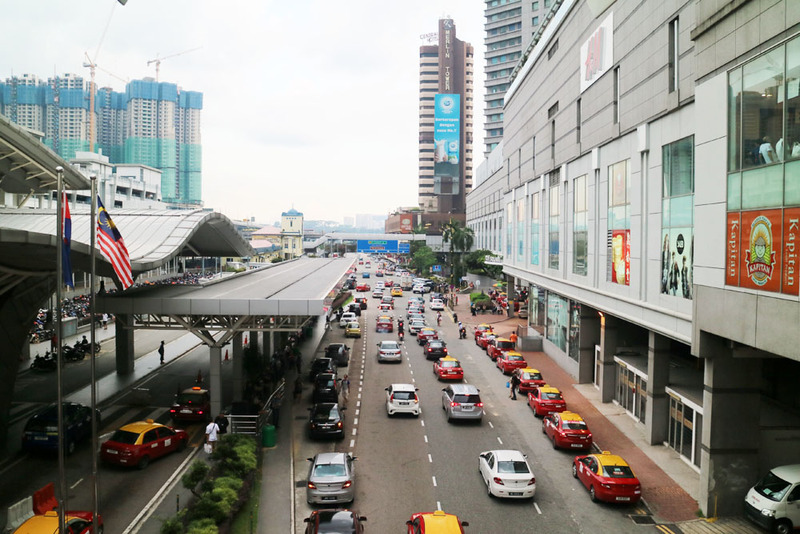 Our first day was reserved to our side trip to Johor Bahru, Malaysia. Johor Bahru is the nearest city you can go to if you’re planning a short cross border trip from Singapore. No, we did not visit Legoland. It was only a quick trip to Malaysia. The thought of doing an outside country side trip was already exciting, and because it was doable, we did it! You know, going outside the country for lunch, WHY NOT? As mentioned previously, we did not really spend too much time in Malaysia. We went to City Square which was very near to the immigration checkpoint. 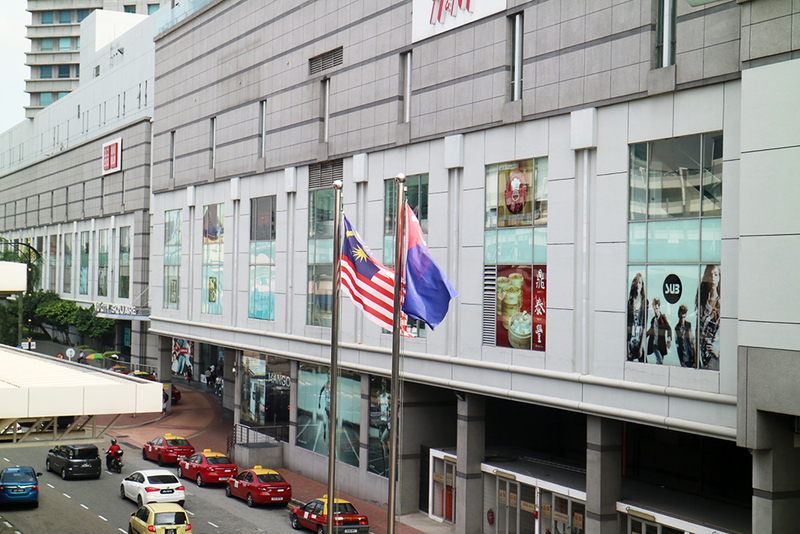 Johor Bahru City Square is a shopping mall located in the Central Business district of Johor Bahru. We went to a money changer stall and exchanged money for malaysian ringgit. We only exchanged a few, just enough for our lunch and a little shopping. It was around 4:00 PM when we reached City Square and we had not eaten lunch yet. 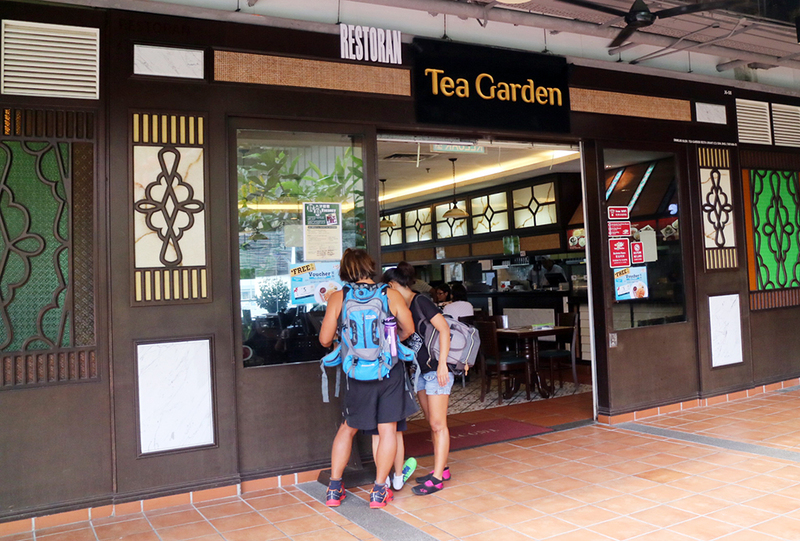 We were so hungry that we opted to dine in this restaurant named Tea Garden which we randomly saw while passing by. Foods in Malaysia are far cheaper compared to Singapore, that we immediately noticed. 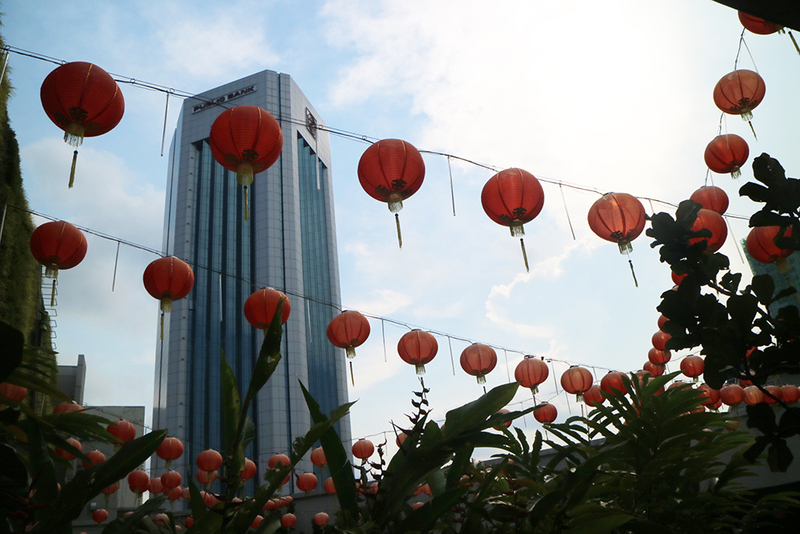 we stayed at City Square for a few hours before heading back to Singapore. We attempted to visit Haji Lane as we were already near the area. But it was obviously night time when we arrived and thought we might not be able to fully appreciate it when it’s dark. We decided to skip it that day and just go back there again on the coming days, which we actually did. We ate dinner at some random dining place in Paya Lebar and went back to our Airbnb accommodation. It was a tiring yet fun day! Yes believe me, it wasn’t a jam-packed day but it was the day among all the days we were in Singapore when I felt the most tired. Probably because my body was still adjusting to long walks then jumping from one immigration to another and all that stuff. But yes, it was a nice experience. We hoarded lots of photos and memories. And oh, aside from photos, we did lots of boommerangs too! Day 2 of this trip will be posted soon! Hope you’ll stick around.